Jim-E Stack’s new track “Somewheres” presents a kind of nostalgia that echoes beyond the years of the young producer. Off his upcoming LP Tell Me I Belong out in full July 29, “Somehweres” slowly builds, laying the foundation of an excellent intro track for the album. Stack was born and raised in San Francisco but now resides in Brooklyn and cites the urban landscape as a main inspiration for his work. He also cites artists from John Coltrane to Omar-S to Oneohtrix Point Never as influential on his upcoming record. “Somewheres” provides a small window into the melding of these disparate influences with its wistful piano samples and digitized beat. Close your eyes and take a listen. 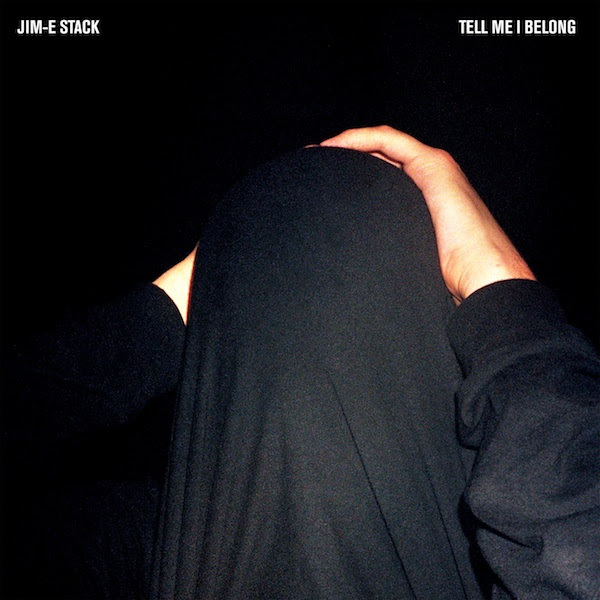 Jim-E-Stack’s Tell Me I Belong is out July 29 on Innovative Leisure.